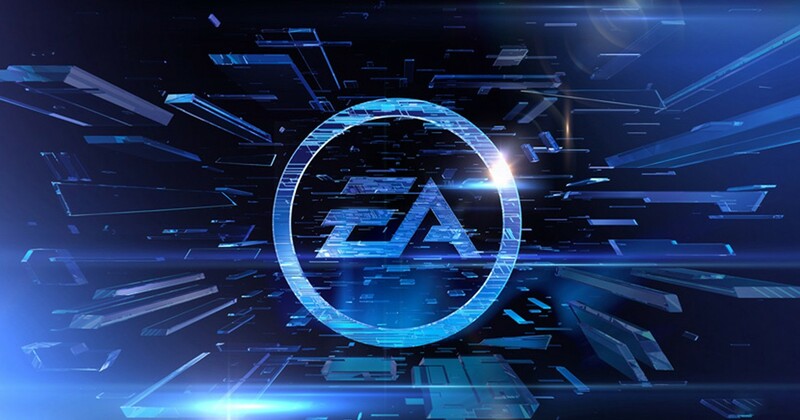 EA opened with with a brief teaser trailer for Mass Effect Andromeda. As the name suggests the game will take place in a new galaxy. Unfortunately no gameplay footage was shown. Mass Effect is anticipated to release Holiday 2016. Need for Speed was next to appear boasting an open-world environment using the Frostbite engine. Scheduled to release November 3, 2015. Star Wars: The Old Republic announced a new free expansions titled, Knights of the Fallen Empire. It will have a new story and companions to recruit. Due to launch October 27, 2015. A new indie IP from developer, Coldwood, was revealed called, Unravel, a puzzle-platformer controlled by a protagonist made of yarn. Plants Vs. Zombies Garden Warfare 2 was featured with new info. New single player and local split-screen modes. As expected EA showcased a ton of info about their new lineup of sports games. Most notable are from NBA Live, FIFA, NHL, and Madden. NBA Live 16 will include an app that lets you scan your face to be used in-game. It will also include an overhaul of the way players are controlled. Players are captured with Livemotion, a motion capturing technology with real-time physics in place. Will also include improved passing, defense, and shooting by holding down the shooting button to judge shots. Due out September 29. The legendary Pele made an appearance to talk soccer… just because. However, along with improved defense and gameplay, the big addition announced is women’s soccer will now be included in FIFA 16. On to Madden 16, a new mode was introduced called Draft Champions. This mode allows players to draft both current and legendary players to make their own fantasy team. Improvements to gameplay include new QB passing options, WR catching styles, and the ability for the defense to play WRs more closely. More details on Mirror’s Edge: Catalyst surfaced. The next installment in the franchise will be about the origin of protagonist, Faith Connors. It will release February 23, 2016. A new mobile Star Wars game was revealed titled, Star Wars: Galaxy of Heroes. 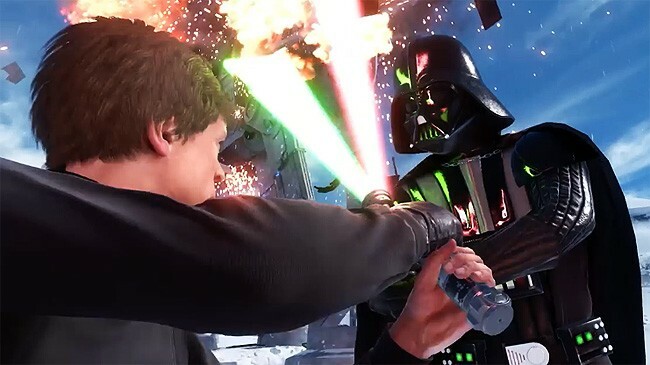 Not much was discussed, but players will be able to control characters from the original trilogy, prequels, and Clone Wars series. Featured the Winter Assault map, heavily themed after the Battle of Hoth. AT-AT, AT-ST, Tie Fighter, Snow Speeder, and ground combat. Included a Rodian Rebel soldier. Ended with the clash of Darth Vader and Luke Skywalker in lightsaber combat. Aside for the Battlefront demo, EA’s conference was a little disappointing. 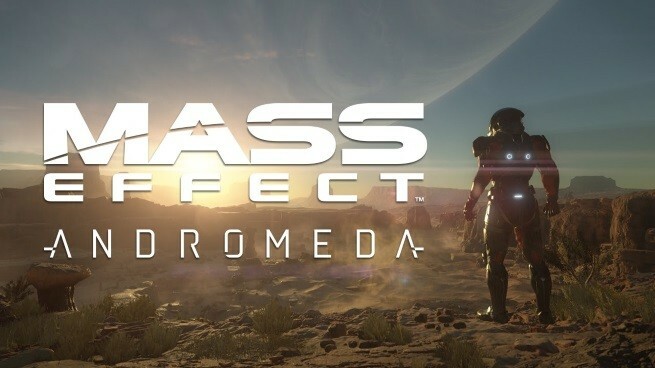 We certainly expected to see more of Mass Effect Andromeda. Hopefully more info will be released in the near future. Halo 5: Guardians and the “Halo” TV show.